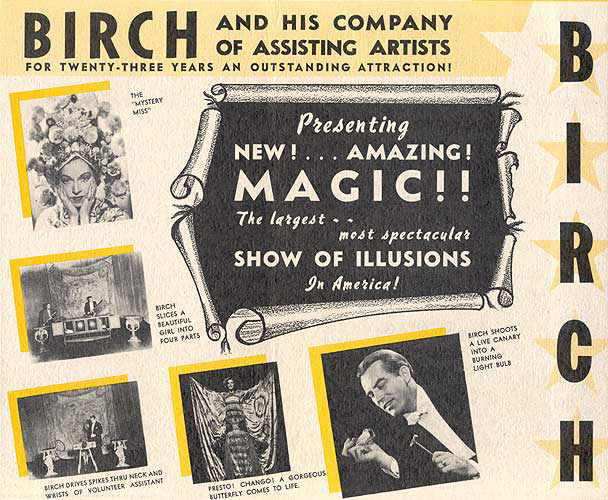 Definition: A famous golden age magician from McConnelsville, Ohio, that is still thought to be haunting the Twin City Opera House. 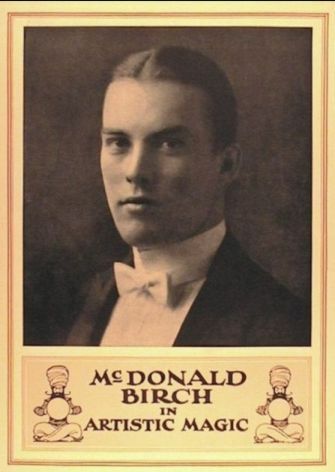 (1902- April 28, 1992) MacDonald was born George McDonald Birch and grew up in McConnelsville, Ohio. 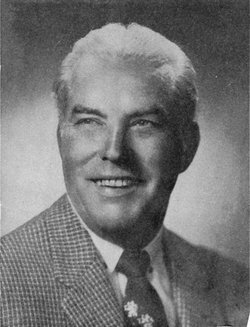 Known as Mac to his friends, he began performing on the Lyceum and Chautauqua circuits. 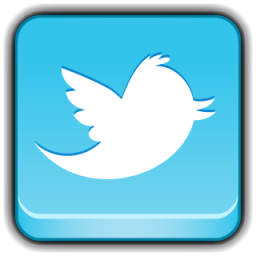 He quickly gained a reputation for his work offering a full unassisted two-hour show. He used to light the candle chandelier at the Opera House as a boy and would then be allowed to watch the shows from the small hole in the dome. 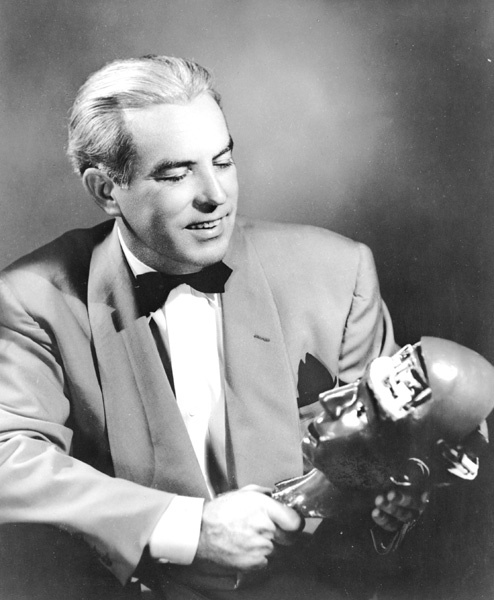 He would later come back to perform magic shows as a star in his hometown. Later, his wife Mabel Sperry, a xylophonist, provided the musical interlude in his shows, as well as working as his chief assistant. Two of his featured acts were the Vanishing Pony and the Silk Mirage. 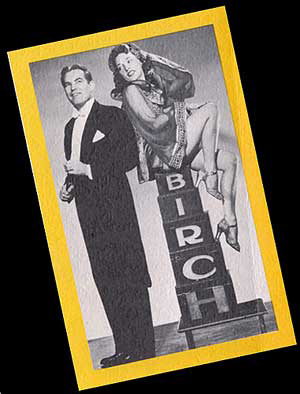 MacDonald Birch was a contemporary of other master illusionists like Blackstone, Thurston and the great Harry Houdini. 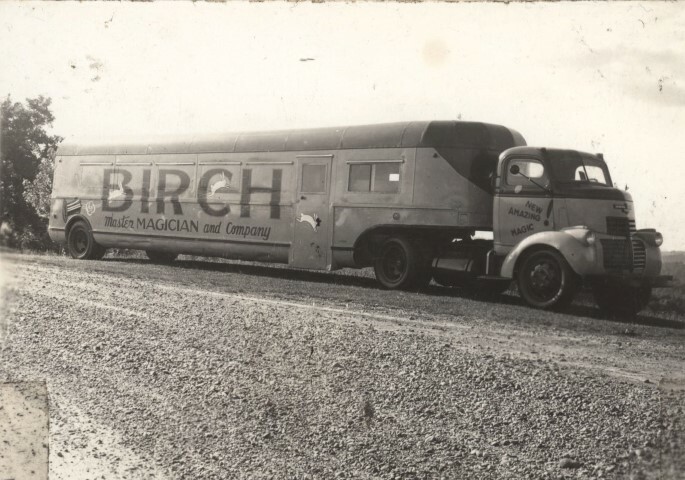 In 1924, Howard Thurston made plans to make Birch the successor to the Kellar-Thurston "magic mantle". Thurston, however, never got around to retiring. It is believed to still be performing magic shows even today late at night.